Do projects look the same time and time again? Are you consistently getting the same results or having the same breakdowns? 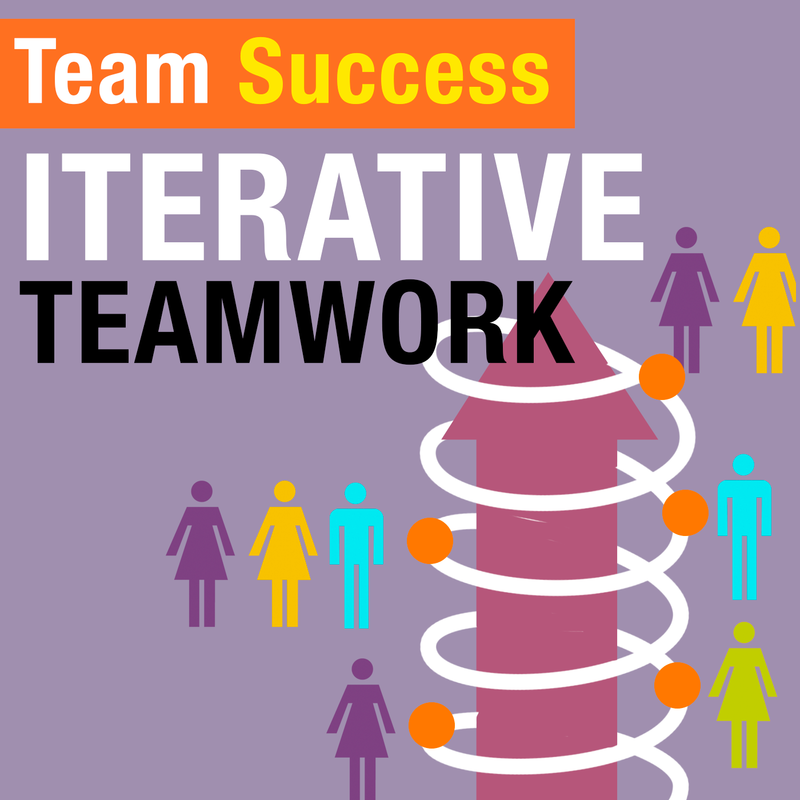 In this episode of The Team Success Podcast, Shannon Waller explains why she swears by iterative teamwork and why it could be one of your most innovative breakthroughs yet. There’s a difference between high standards and standards so high, it’s nearly impossible to achieve them. 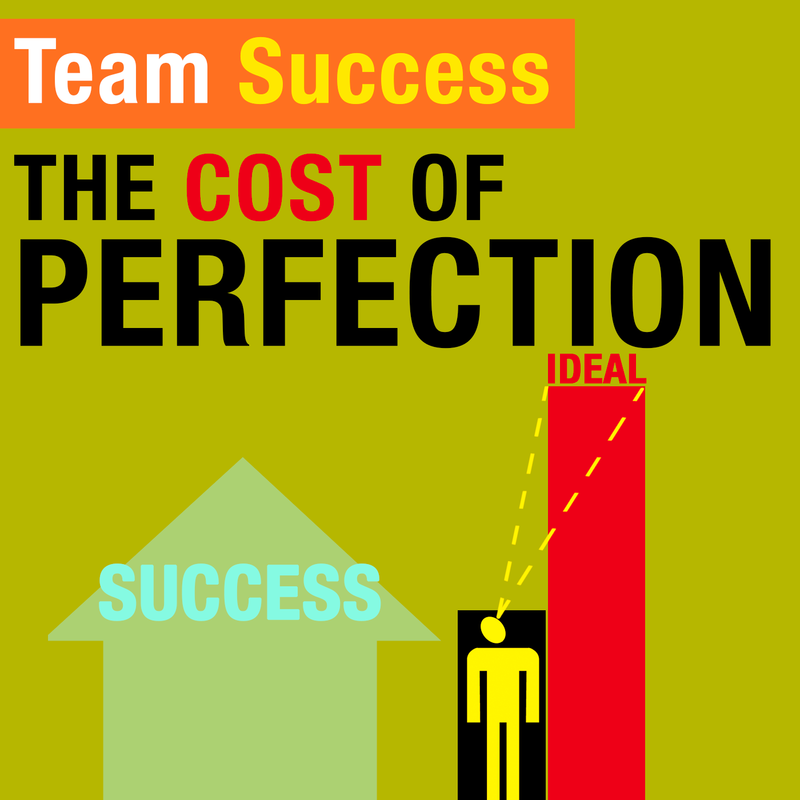 Perfectionism is hazardous and can have a major impact on teamwork and morale. In this episode of The Team Success Podcast, Shannon Waller shares strategies for overcoming unrealistic standards. Speaking up and challenging the status quo can be terrifying—but it’s also the key to transparency and openness in the workplace. 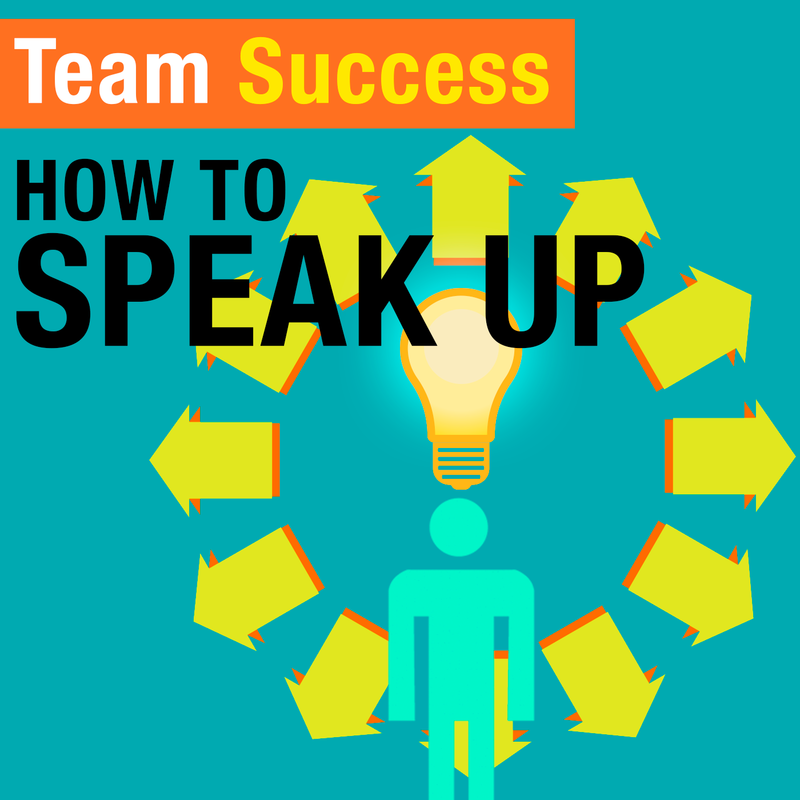 In this episode of The Team Success Podcast, Shannon Waller discusses how to speak up well and what to do when you don’t get the answer you want. 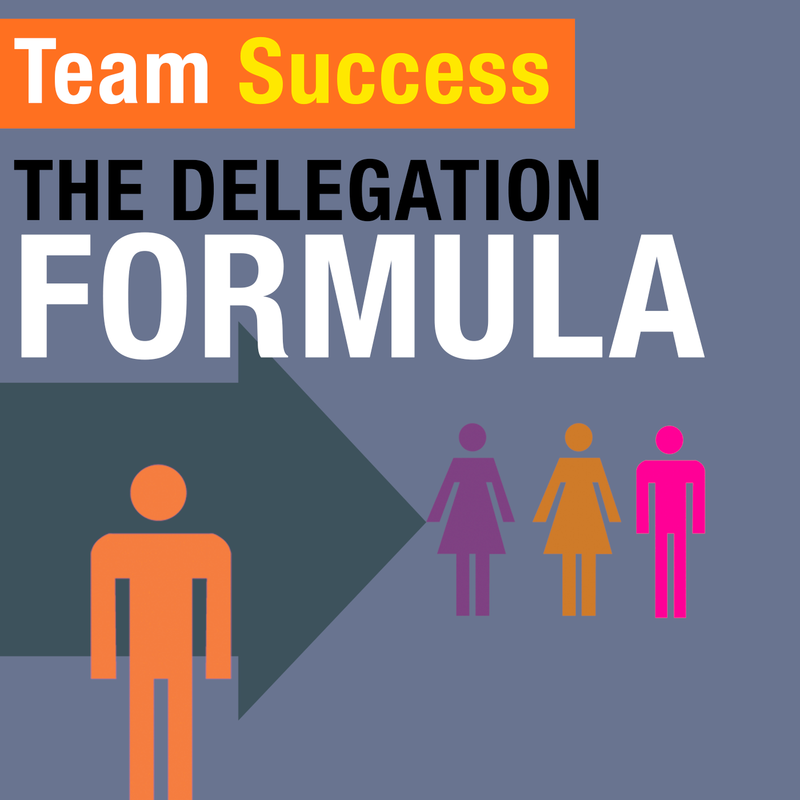 The greatest investment you can make is in hiring the right team members. 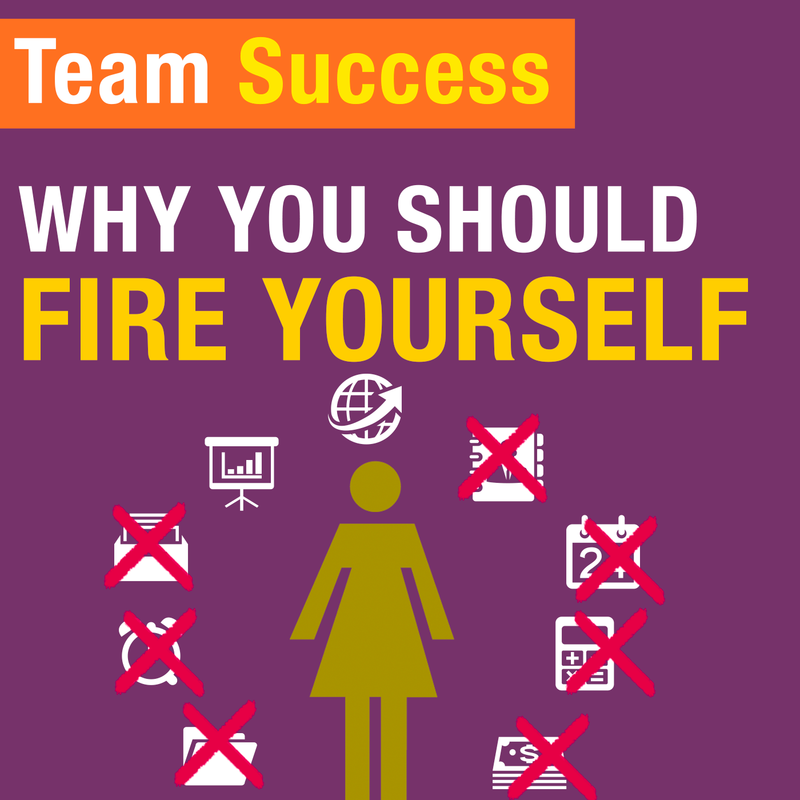 But the hiring process can be grueling and tough to navigate—and it can also take a lot of time and money. 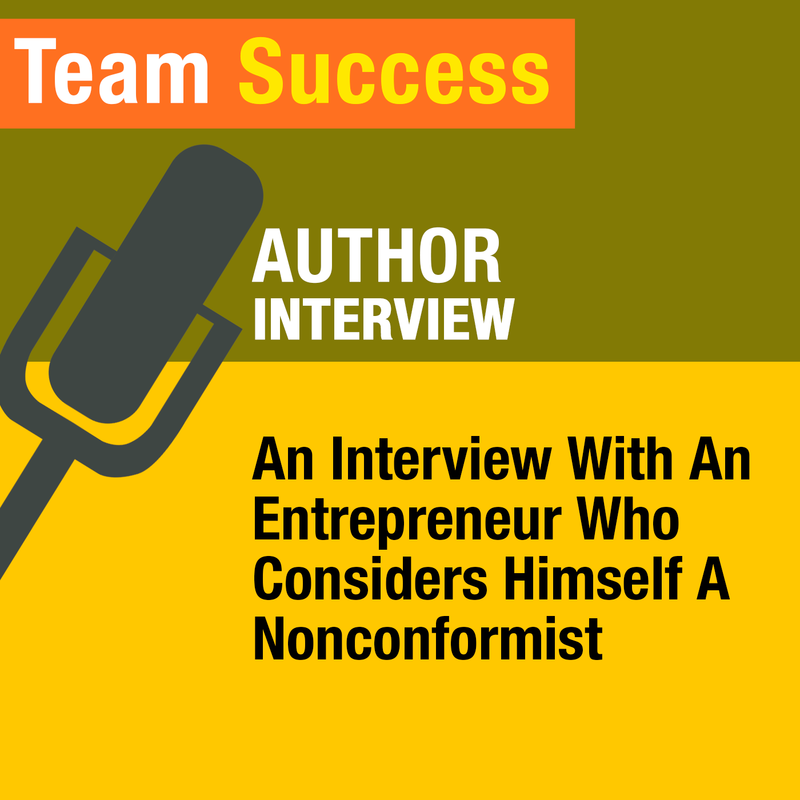 In this episode of The Team Success Podcast, Shannon Waller lends Strategic Coach wisdom on constructing the team you really want. One of the most effective ways to build a healthy and positive company culture is by establishing ways team members can show appreciation for one another. 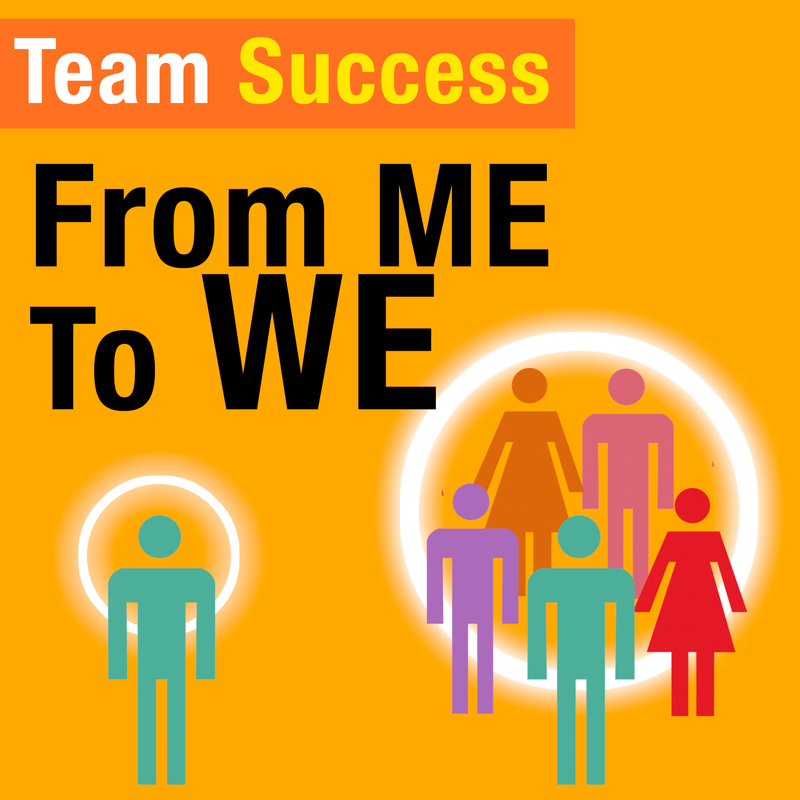 In this episode of The Team Success Podcast, Shannon Waller reminds listeners not only how much appreciation nourishes us, but how it adds meaning to our lives. 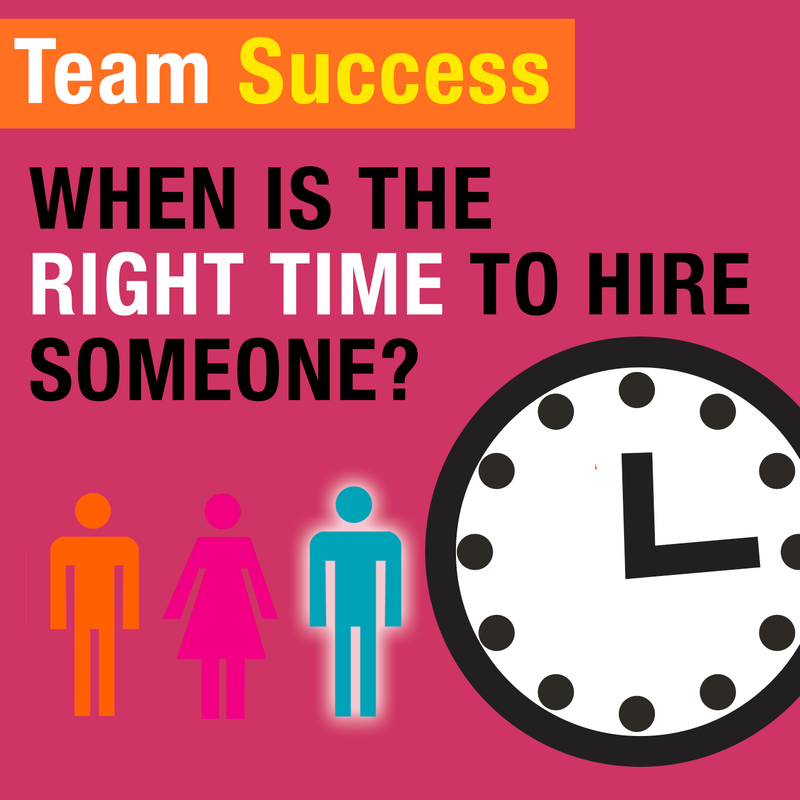 When Is The Right Time To Hire Someone?